The Big Bad Wolves are coming in a big bad way thanks to Magnet, the genre arm of Magnolia Pictures, who just recently picked up the film for US distribution. 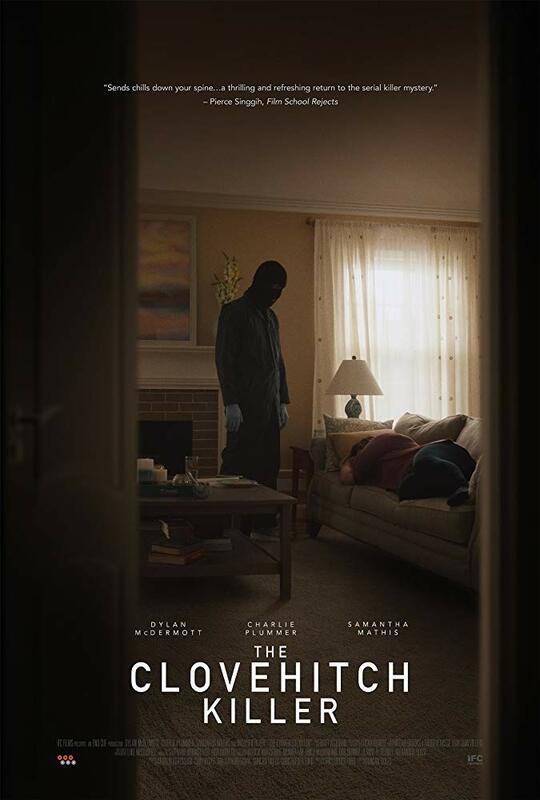 Below is an English subtitled trailer for the flick and it’s haunting as all hell. 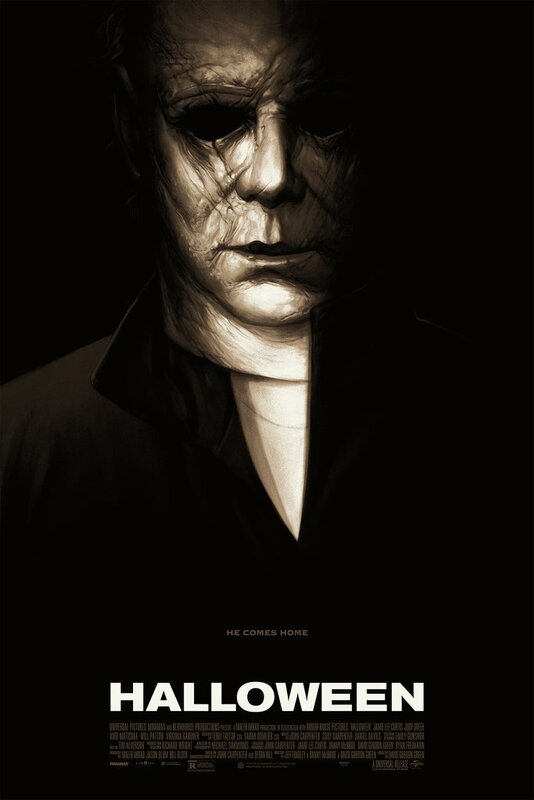 Right now there isn’t a release date but the film is expected later this year! 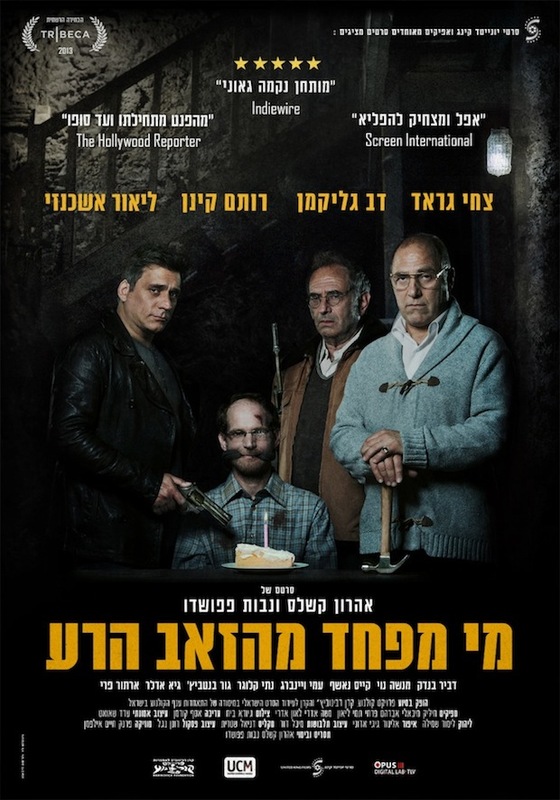 Big Bad Wolves was written and directed by Aharon Keshales and Navot Papushado and stars Lior Ashkenazi, Rotem Keinan, Tzahi Grad and Dov Glickman. 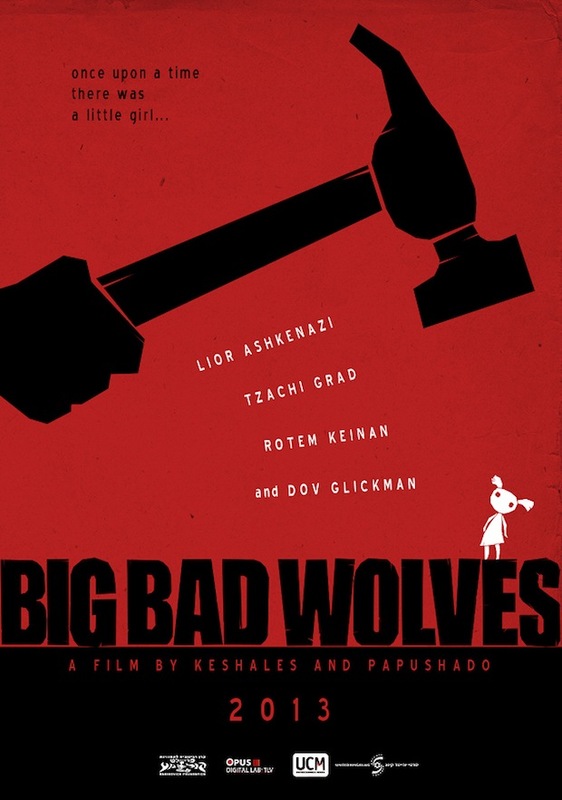 Big Bad Wolves was produced by Chilik Michaeli, Avraham Pirchi, Tami Leon, Moshe Edery and Leon Edery. Looks unique and unpredictable; i will have to check it out when it’s available. I’ve been hearing a ton of great things so far Gary. Definitely keep an eye on this one! Hmmmm, again something I haven’t heard of, though it looks pretty good! What country are those humans from? They should have asked me for my advice about the title, i would have called it “Wicked Wild Wolves”! But then again, i would’ve probably also eaten them alive! !